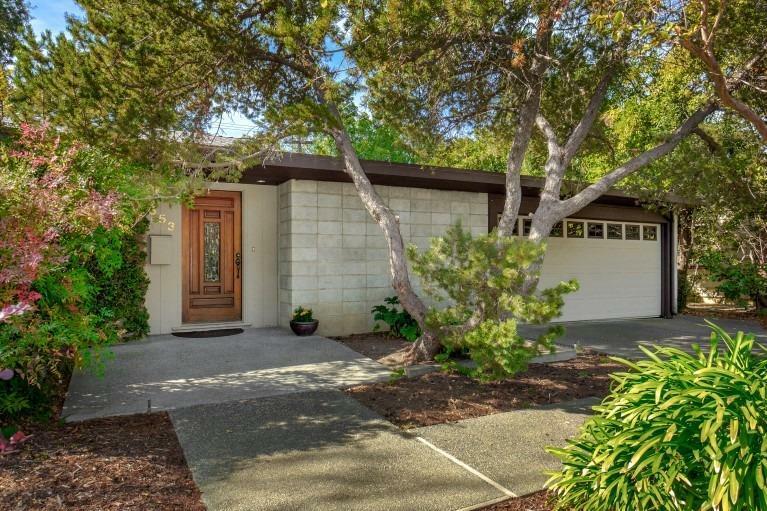 Located just blocks from the UC Davis campus this home is an homage to Frank Lloyd Wright's Usonian architecture. The interior walls of windows focus on a serene, private backyard. Other Usonian attributes include a Great Room finished in clear heart redwood, wood floors, bookcases and natural lighting. Additional amenities include a sports court, wine cellar, a solar PV system and plentiful storage. The separate yet attached upstairs apartment is perfect for guests or in-laws. A rare find! !